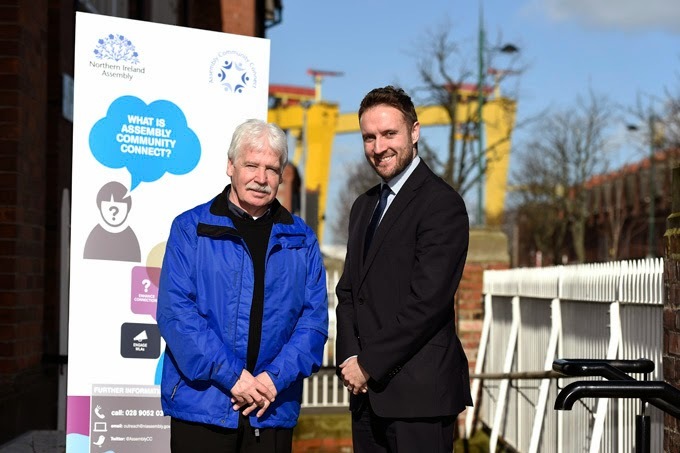 Assembly Community Connect held a ‘Get Involved’ event for the East Belfast constituency on Friday 13 March 2015 in the East Belfast Network Centre, Templemore Avenue. 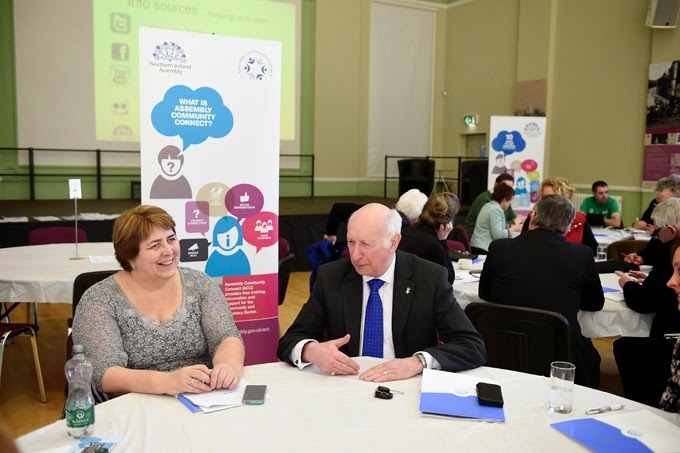 Everyone who came along received presentations on the work of the Assembly and participated in a speed-networking event with MLAs Leslie Cree, Sammy Douglas, Chris Lyttle, and Robin Newton. 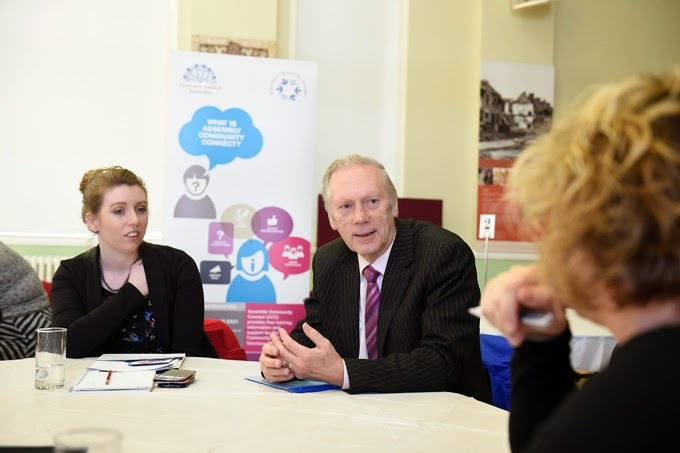 Thanks to everyone who came along – we hope you keep engaging with the Assembly and your MLAs!